Being aware of asbestos, where it may be and the potential of asbestos exposure, is important for many individuals. This course is for those with a direct or indirect responsibility for the management of buildings, including asbestos managers and facility managers. 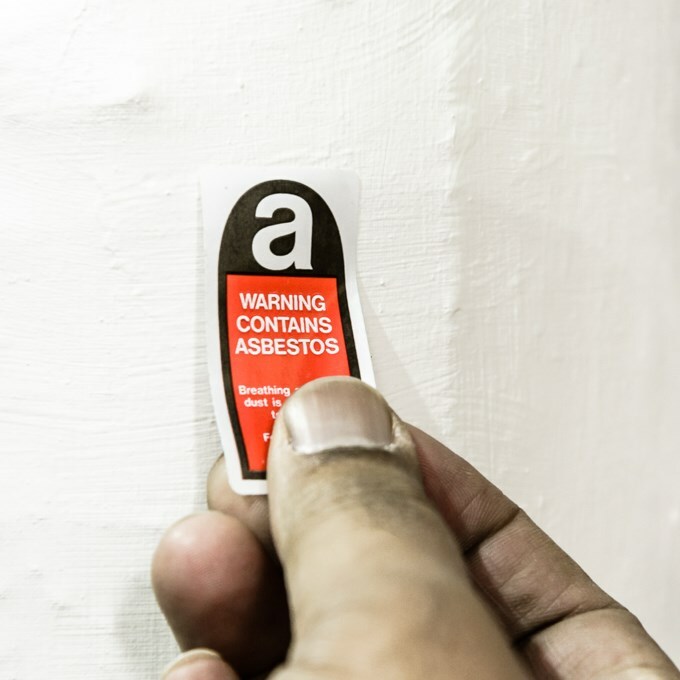 Also, for those who may come across asbestos as part of their day-to-day work; such as plasterers, roofers, shop fitters, electricians, decorators, heating engineers, and more. Half day course delivered at an ARCA centre and can be delivered in-house if the client can provide a suitable venue and facilities.